Protect your family with Flood Insurance. Every day, the forecast seems to have the potential for rain and stormy weather. Be prepared for the next flash flood warning with flood insurance and water/sewer backup coverage. Flood insurance covers physical loss caused by floods, related erosion, severe rainstorms, flash floods, hurricanes and snow melt. It’s covered under a Federal program called the National Flood Insurance program. Flood insurance can be purchased directly through your insurance agent, the same way you purchase your life or car insurance. 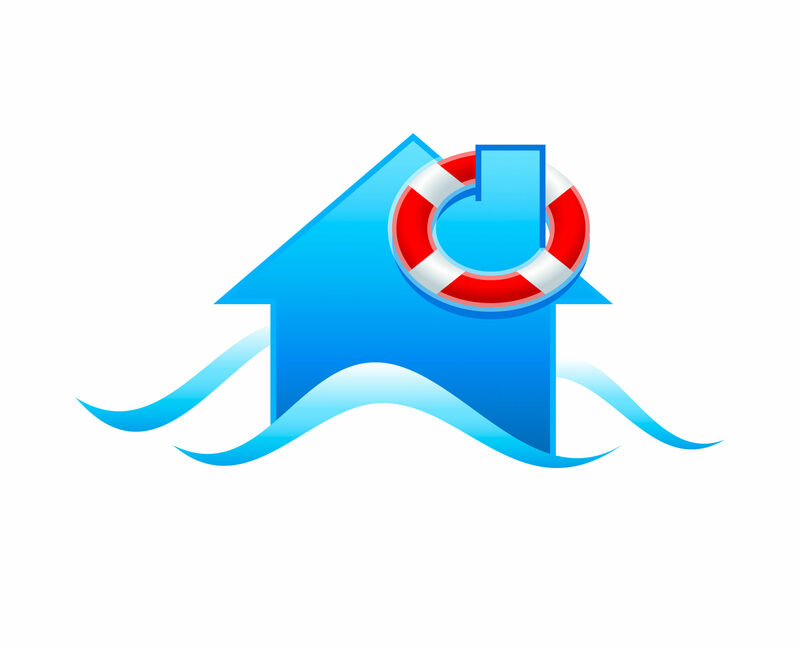 You can purchase flood insurance for your home, apartment, business or condo. You may not live near water, but flooding can still affect you. Almost 25% of all claims occur in “low to moderate risk areas. If your home is located in such an area, you may be eligible for a low cost Preferred Risk Policy. What does a flood policy cover? There are two types of flood insurance coverage. They include building property and personal property, each of which is purchased separately, although you are encouraged to purchase both types. You need to understand that there is usually a 30 day waiting period before a flood policy becomes effective. There are exceptions, so speak to your agent. – Detached garages (up to 10 percent of building property coverage). It is important to know that your homeowners or business policy does not cover you for a sewer/drain backup or sump pump failure. However, most insurers do offer endorsements or add-ons to their policies, which can cover the cost of damages and clean-up after this type of event. If you are interested in purchasing flood insurance and/or water/sewer backup coverage, contact Members 1st Insurance Services at (800) 283-2328, ext. 5218 or 5245. Members are eligible for an additional discount with several national and regional carriers through our insurance agency.